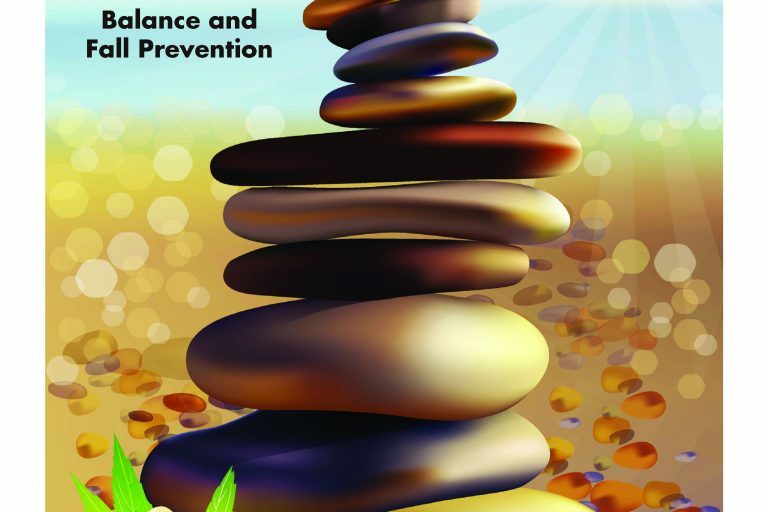 A multi-dimensional, comprehensive care approach is advocated to promote positive outcomes for individuals with MS, and rehabilitation is an integral part of comprehensive MS care. 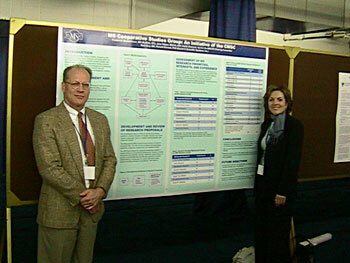 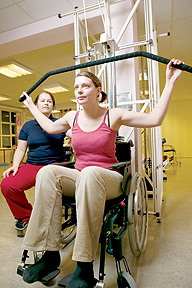 There is a documented need for improvements in rehabilitative services, including incorporation of standardized measures for the evaluation and ongoing assessment of persons with MS, increased awareness for the signs and symptoms of a change in patient status, and a need for patient engagement in identification of rehabilitation goals and treatment strategies. 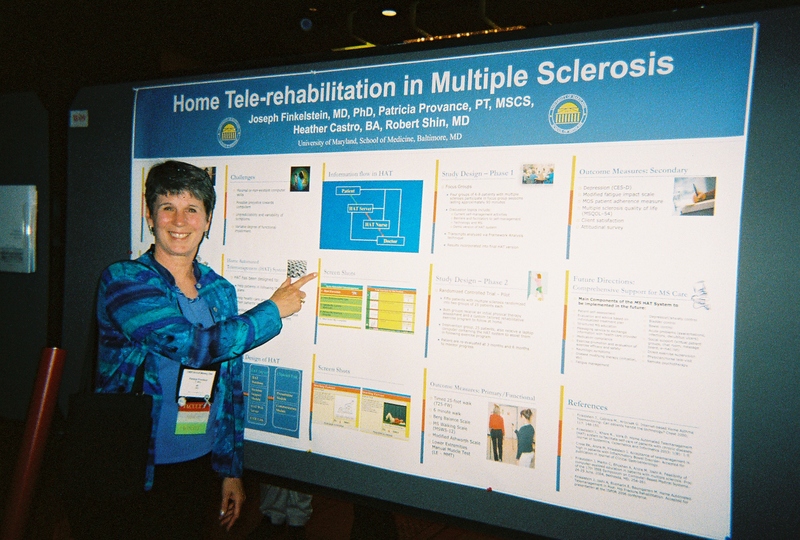 Increased collaboration and communication between disciplines is needed to fully realize the goals of MS rehabilitation and optimize quality of life for those with MS.